This early, we’d like you to know that backdating WordPress posts is so much easier than traveling in time. Actually, that’s what you aim to do – if, for any reason, you’d want to change the publish dates of your posts (or schedule them for future publishing). In this post, we’ll show you how you can backdate posts and also how to schedule your articles’ postings for future dates. Like we just said, this one’s easy peasy. Step 1 – Go to your WordPress Dashboard’s Admin area. Step 2 – In the Posts section, click on the particular post that you want to update (so as to open it). Step 3 – You will find the Publish meta box at the upper right corner of the post. 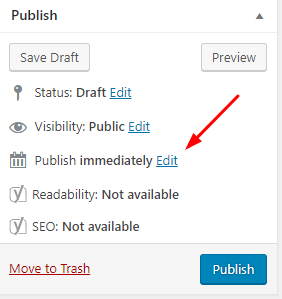 Right beside the Publish Immediately button is the Edit button – click on that. Step 4 – In the Edit Post section, you will find the date settings. At this point, you can choose the date that you want to assign to your post. The date can be any day in the past and any day in the future. Note #2: Should you decide to backdate a post, know that it will change that particular post’s position in your websites timetable. In short, it will really seem that said post has been published on a certain date in the past. Since we are on the topic of backdating posts, do know that there are web developers who choose to get rid of post dates on their sites. For some, it’s for aesthetic purposes (posts look cleaner without dates and author names). 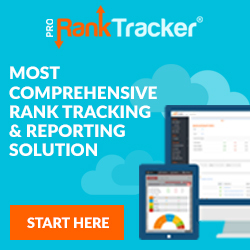 For some SEO experts, however, this is a technique to fool search engines that their site’s posts are always fresh (not affected by dates). Of course, this is not true – experience tells us that search engines like Google are hard to fool when it comes to SEO. Removing the dates on posts (or not making them available) can also result in bad user experience. You see, most readers want to read the latest posts – and not having dates on posts can be quite confusing. 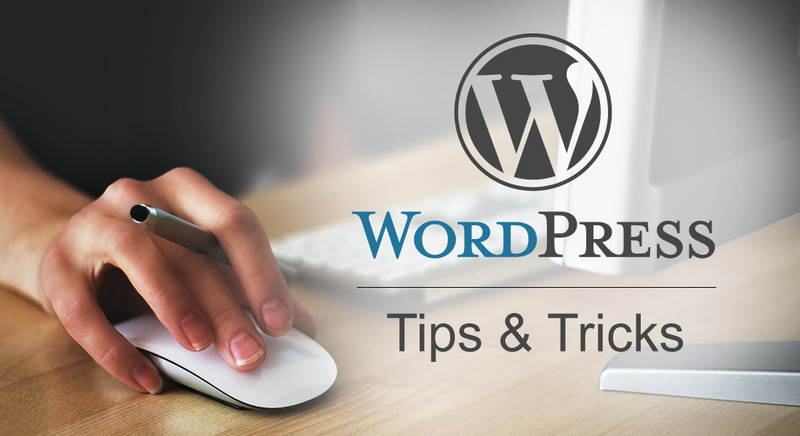 Open your WordPress theme files and look for the line that carries your article’s date and time published. Note: From this time on, the Last Updated Date will change every time you edit your post. Should You Backdate and Schedule Your Posts? We just showed you how to backdate your posts in WordPress. As you can see, it’s very easy, right? However, we really don’t recommend backdating posts. Well, if your only intention is to make your site appear to be older than it really is (for your new site visitors), that could work. But if your intention is to fool Google (the Almighty Google) to think that your site is old and authoritative – it will not work. You see, Google looks at the index date which still points to the time that you first published an article. We believe that most search engines are like that as well. As for scheduling posts for future publishing, we don’t see any problem with that. We actually think that it’s an effective technique in managing a WordPress site. So, again, it’s up to you as to whether you’ll backdate (and schedule) your posts or not. We have already covered the pros and cons of doing so in this article – so, consider those points before making a decision.